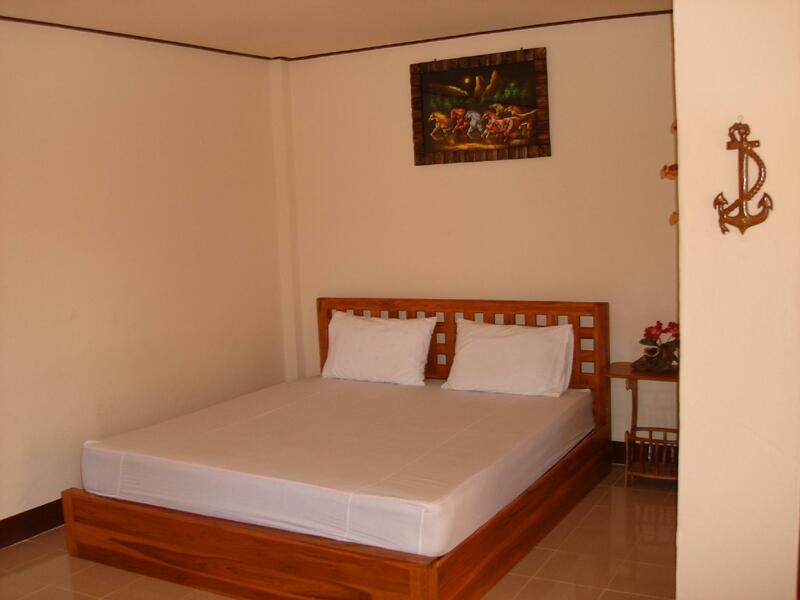 ﻿ Dansai Resort Hotel, Loei - SAVE ON AGODA! Have a question for Dansai Resort Hotel? 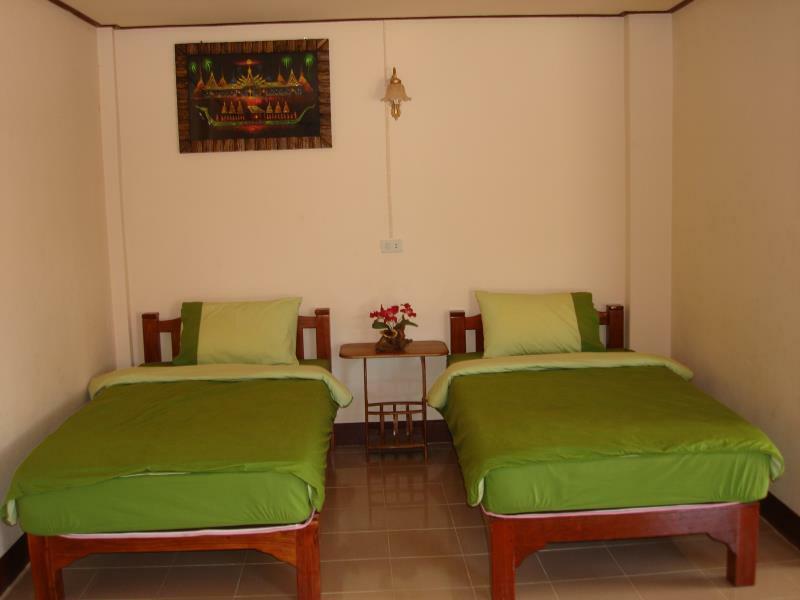 Dansai Resort Hotel, located in Dansai, Loei, is a popular choice for travelers. Set 1. Km from the excitement of the city, this 3-star hotel commands an excellent location and provides access to the city's biggest attractions. With its convenient location, the hotel offers easy access to the city's must-see destinations. 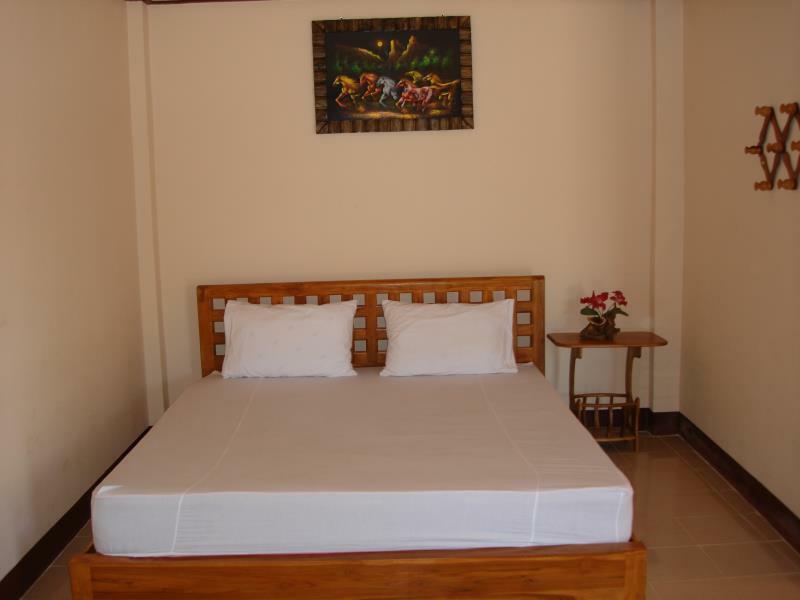 The facilities and services provided by Dansai Resort Hotel ensure a pleasant stay for guests. The hotel offers access to a vast array of services, including free Wi-Fi in all rooms, 24-hour security, daily housekeeping, 24-hour front desk, luggage storage. The hotel features 30 beautifully appointed guest rooms, many of which include linens, mirror, internet access – wireless (complimentary), non smoking rooms, air conditioning. The hotel's garden are ideal places to relax and unwind after a busy day. Enjoy unparalleled services and a truly prestigious address at the Dansai Resort Hotel.